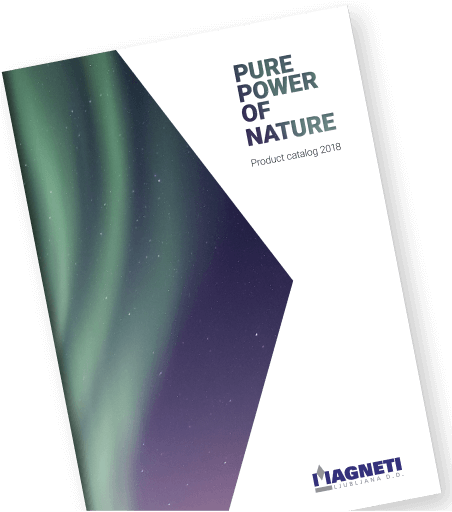 Cast AlNiCo magnets have been part of Magneti Ljubljana’s production range for over 50 years. 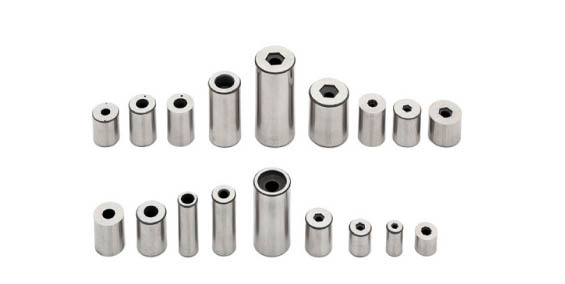 Experience and vast technological knowledge in production of this type of magnets ensures the fulfillment of any customer’s specific requirement. AlNiCo alloys with precisely defined chemical compositions are melted in inductive melting furnaces and cast into sand molds prepared from resin coated sand. 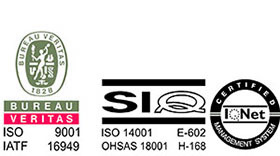 Depending on chemical composition and production process, cast AlNiCo magnets can be either isotropic or anisotropic. – Mechanical kWh meters, etc. 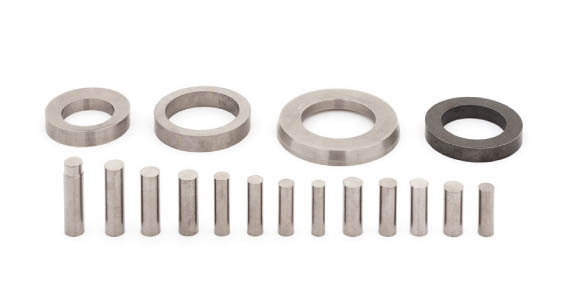 Due to slightly higher physical density, cast AlNiCo magnets in general have slightly higher magnetic properties comparing with the same grade of Sintered AlNiCo magnets. On the other hand, due to economical reasons, casting AlNiCo technology compared to sintered AlNiCo technology is usually more suitable for larger dimensions and not very complex forms. 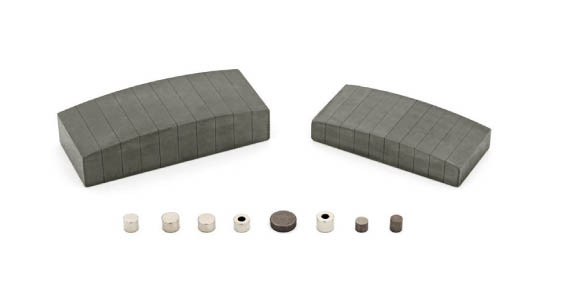 Within the range of cast AlNiCo magnets, magnetic properties can be adjusted according to the customer’s requirements, taking into account the general limitations. 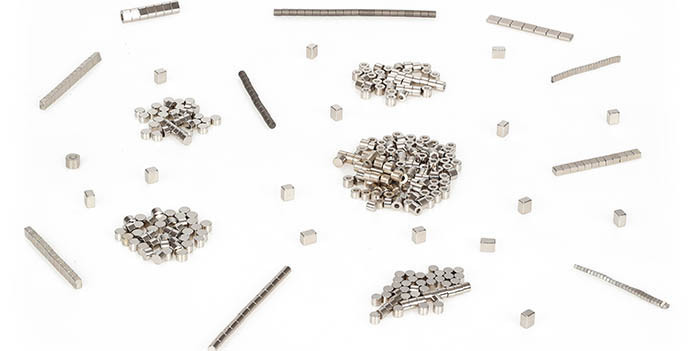 They can be manufactured to attain a wide range of magnetic properties which can meet various specific requirements based on various fields of application. 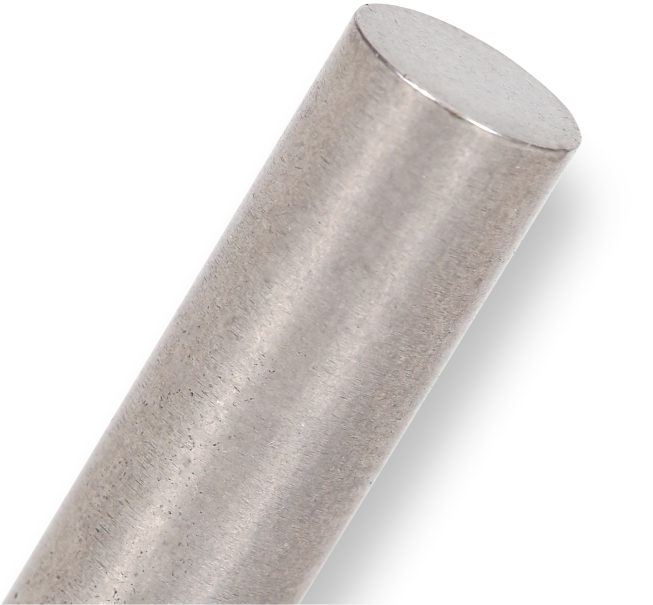 Sintered AlNiCo magnets also excel in high maximum operating temperatures and good corrosion resistance. Sintering is better than casting for more complex forms and usually smaller dimensions.